One of our most anticipated games of 2018 is Marvel’s Spider-Man, which exclusively hits PS4 on September 7th. (We are STRONGLY considering purchasing a PS4 JUST for this one.) Give the trailer a watch and yes…. drooling adolescent anticipation is allowed. 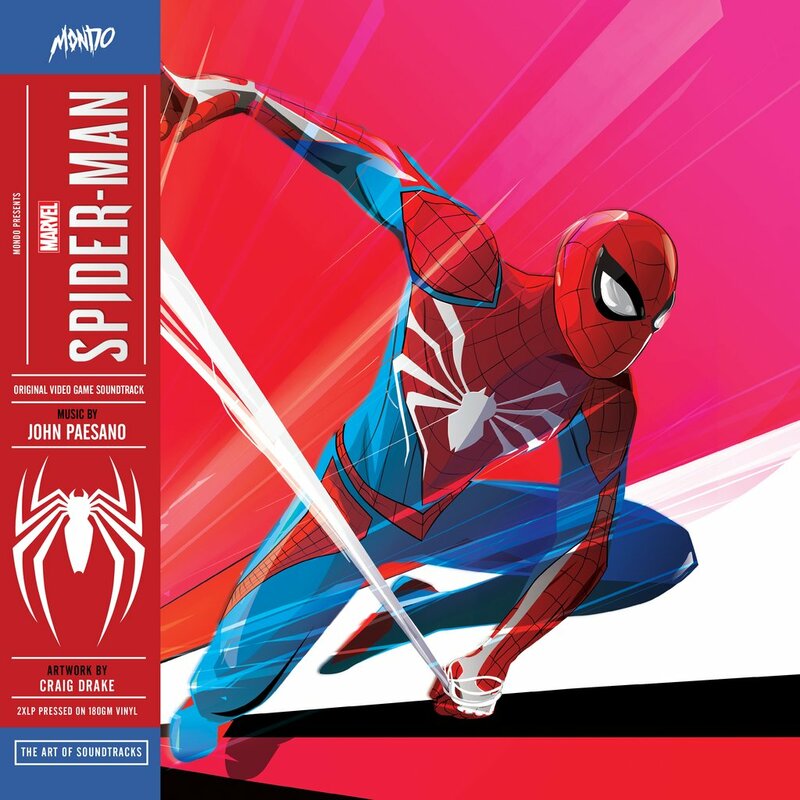 It looks absolutely fabulous and to celebrate, Mondo is releasing John Paesano’s soundtrack in a very special way. 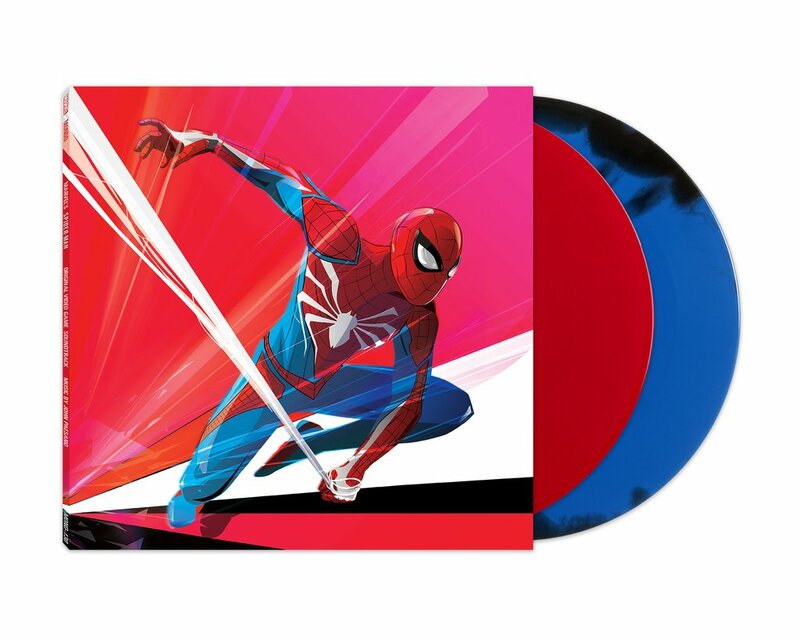 Housed in a gatefold jacket, featuring stunning art by Craig Drake, their exclusive color-way is pressed on 2X 180 Gram vinyl with disc one being red and disc two being blue with a black swirl. (They also offer a plain black vinyl version.) Here is a look at the offering along with a link for you to go preorder yours. 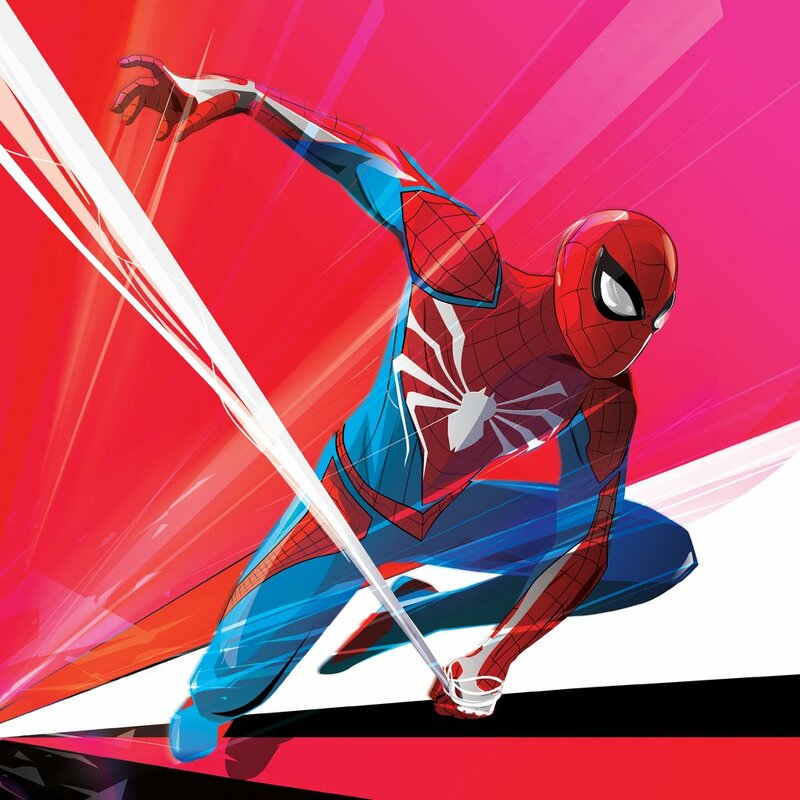 This entry was posted in Art, Mondo, Music, Trailers, Video Games and tagged Craig Drake, Marvel, Mondo, soundtrack, Spider-man, Video Game, Vinyl, vinyl collectors, webslinger. Bookmark the permalink.